Ms. Golka is the Dean of Students for the Primary School Program (grades 1–4) at BASIS Independent Brooklyn. She received her Bachelor of Arts degree in theater performance from Winthrop University where she was a part of the theater honor society Alpha Psi Omega. After starting out in the book industry and then shadowing with a school in Brooklyn, she discovered her passion for teaching. She started her Masters of Early Education (Birth–2nd Grade) degree at Hunter College at CUNY. 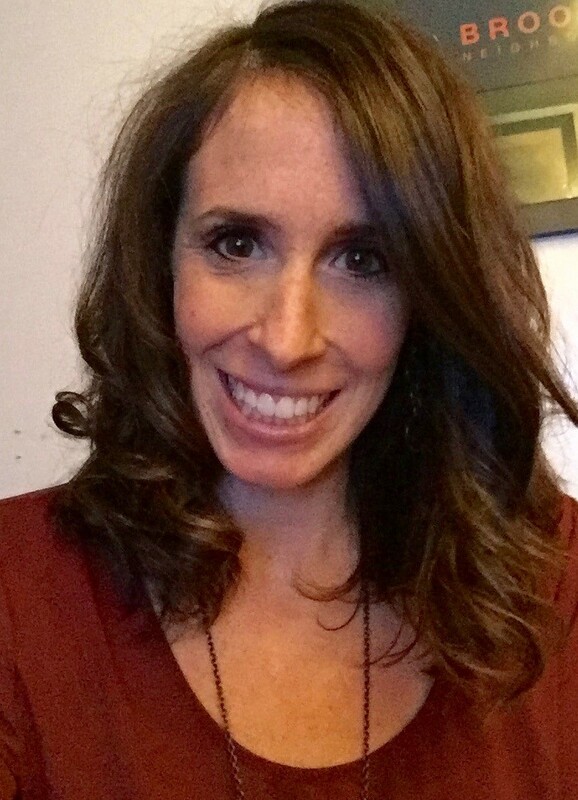 Ms. Golka started as a grade 2 Learning Expert Teacher (LET) at BASIS Independent Brooklyn, and she is very excited about moving onto the Student Affairs team. She believes it is very important to not only help students grow academically, but socially and emotionally as well. Ms. Golka feels strongly that BASIS Independent Brooklyn shares the same values for education and teaching as she does, especially the belief that every student is important and has potential to excel. She enjoys reading, doing improv, and traveling with family and friends. We are proud to announce Ms. Lauren Fisher recently joined our BASIS Independent Brooklyn team as Dean of Students for Grades 5–7. Ms. Fisher brings a wealth of experience to this new role supporting student academic and social-emotional growth at our growing middle school. After attending our network-wide training in Arizona in July, Ms. Fisher had a chance to settle into her new office and meet up with our communications team. We had the chance to ask her some questions, so our families could get to know her better.